Bhubaneswar: The long wait for the 12 lakhs students who had appeared for the JEE (Joint Entrance Examination) would end today, as the results for the same are likely to be announced today at any time after 12 noon. The Central Board of Secondary Education (CBSE) will upload the results on the official website jeemain.nic.in and cbseresults.nic.in. Among 12 lakhs appeared for the examination all across the country, around 45000 had appeared from the state. 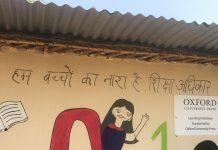 However, it may here be noted that the Central Board of Secondary Education (CBSE), JEE Main 2017 examinations including both online and offline were held during the month of April. Engineering aspirants eagerly await CBSE JEE Main Results since JEE Main Score and JEE Main Rank are considered key criteria for short listing candidates at top engineering colleges across India. 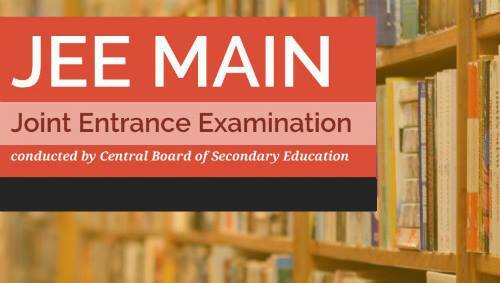 The CBSE JEE Main score to be announced will include the marks and will also mention if the candidate has qualified for JEE Advanced 2017 Exam – the engineering entrance exam for admissions to IITs. The JEE Main is India’s the largest undergraduate engineering entrance test for admissions to under-graduate engineering and architecture courses at the NITs, IIITs and government-funded technical institutes (GFTIs). Enter your details like roll number and mobile number in the fields provided. Download a copy of the result and take a printout of the same.